Have you ever eaten a Kentucky Derby Pie? 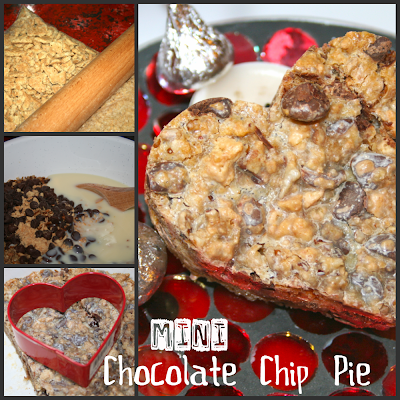 This Valentine Mini Chocolate Chip pie taste just like it. We don't get to Kentucky often enough to buy one so this is our best substitution. Yummy sweet treat for your Valentine. 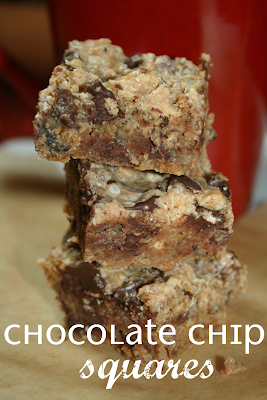 It is a very easy recipe with simple ingredients. 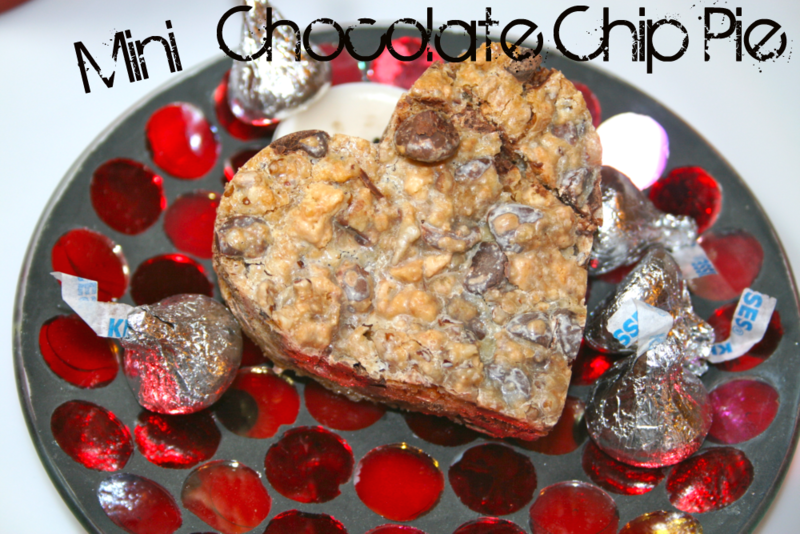 We usually cut it into bars but for Valentine's Day we decided to use our cookie cutter and make mini heart shaped treats! So easy & cute. Enjoy! I'd love for you to follow me on Pinterest and to pin this for me! If you do, let me know and I will follow back. Thanks for the invite! 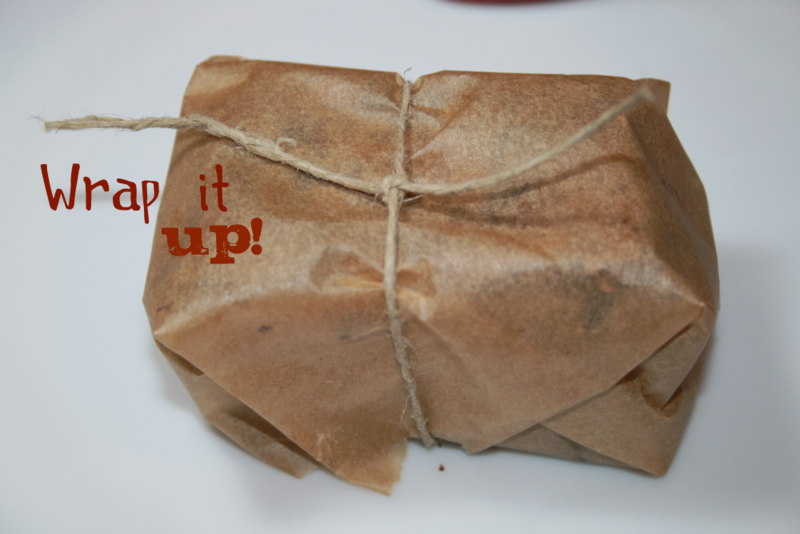 I linked up a couple of things for V-day! New follower here. thx for the nice invite..LOTs of fun Vday links that is for sure. Thanks for inviting me over! Lots of cute things over here! Thanks for inviting me to come over and link up. It's so nice to meet new bloggers. You all are welcome! I've given you all pins on Pinterest up to link 32! Thanks so much for joining in. Thanks so much for the invite! I just linked up my Valentine treats. Have mercy, those look good! Drooling on my chin! I'm pinning this for future use! Visiting from Show me how! I'm sharing my "Neapolitan 5-layer Birthday Cake"
I do accept as true with all the concepts you've presented on your post. They're really convincing and can certainly work. Nonetheless, the posts are too brief for beginners. Could you please prolong them a little from subsequent time? Thank you for the post. Thanks friends! All who linked up yesterday (Friday) got a pin! I hope you get some sweet traffic from it! Thanks for visiting us at Toys In The Dryer. We appreciate your invitation to link up...We have linked up our 14 days of Valentines posts. Thanks again! I am drooling over all these wonderful goodies! Hope you have a wonderful week and a special Valentine Day. Thanks for sharing with Full Plate Thursday and come back soon!